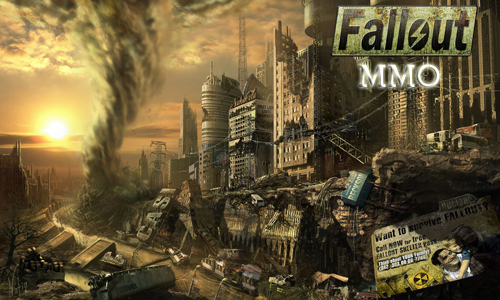 Home » Posts Tagged "fallout"
So evidently Bethesda has bought the rights for Fallout Online back. This to me is pretty weird because Bethesda has previously stated that single player games are the best experience for the games they make. So having that said buying the license may not even translate to a game but it may be just to claim every Fallout brand. This was reported by Game Banshee.